I warmly welcome the news that Titian's masterpiece Diana and Actaeon is to come to the newly refurbished McManus: Dundee's Art Gallery and Museum in August and September. The press release from the National Galleries in Edinburgh and London which highlights the co-operation between the UK and Scottish Government can be found here. 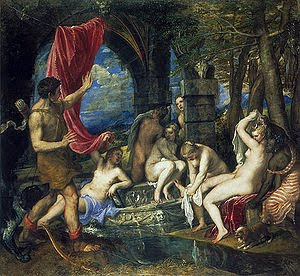 The Titian masterpiece Diana and Actaeon is to be exhibited at the McManus: Dundee's Art Gallery and Museum between August 6th and September 5th. 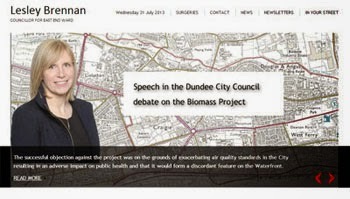 This is great news for Dundee. The McManus: Dundee's Art Gallery and Museum is looking really good and I think that this will be the icing on the cake. 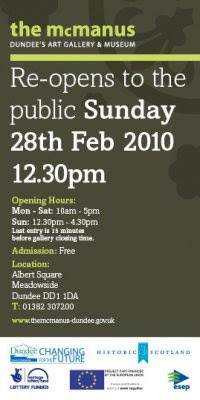 I know that many Dundonians are looking forward to the re-opening of the McManus and the chance to revisit some well known pieces. Even within the refurbished McManus there will be some new and exciting exhibits and the temporary exhibition of this masterpiece will be a very welcome addition. I first raised the possibility of hosting a temporary exhibition of the Titian when I was Convener of Leisure, Arts and Communities. I think that it is excellent news that national institutions such as the National Gallery of Scotland and the National Gallery in London recognise that the best in art and culture should not only be found in London, Glasgow or Edinburgh. Dundee has a well deserved and growing reputation for cultural and artistic excellence the re-opening of the McManus will enhance this as will this temporary exhibition of the Titian's Diana and Actaeon. I would like to thank all those involved in securing this important work's visit to Dundee, which recognises Dundee's position as major cultural centre within the United Kingdom. Click on the picture to find out more about it. On Thursday evening City Councillors had the chance to have a tour of the McManus: Dundee's Art Gallery and Museum. There is still a wee bit of work to be done but the refurbished gallery is stunning. I was the Convener of Leisure, Arts and Communities for some of the refurbishment, I am delighted by the way this work has turned out. I am sure that Dundonians with fond memories of the museum will be very happy with the work. The opening will be on 28th February and I would urge anyone who can to go along as soon as possible. The gallery now also has a Facebook site, click on the picture to visit it. I have met with Dundee City Council officials to raise concerns over the future of recycling points within the West End. A couple of the popular Neighbourhood Recycling Points have been the target of vandals in recent weeks. I am committed to doing all I can to promote recycling, this is why I am concerned that recycling points have been a target for vandals recently. I met with officers of the council to discuss my concerns. We talked about making the Neighbourhood Recycling Points vandal proof but the bottom line is that they should not be targeted by mindless vandals. I hope that the culprits of these attacks are caught and that they are dealt with appropriately. Neighbourhood Recycling Points are important in the West End where we have a lot of tenement properties which are unsuited to having a plethora of bins. These are important community facilities and I hope that the community will look after them. I would urge anyone with information about any vandalism to contact the police or Crimestoppers. I also took the opportunity of meeting officers to ask about plans to promote more recycling in the city and especially in the West End. We all have a duty to do our bit to promote recycling and save some of the earth's scarce resources. To find your nearest recycling point click on the picture. Today I visited the headquarters of the Brittle Bone Society, which is located within his West End ward. I heard about the work of the society and about the latest developments in this field. I was very pleased to visit the Brittle Bone Society Headquarters today. I think that Dundee should be proud to have the headquarters of a national charity based here. I heard about the latest work of the society and the issues which it faces over the next few years. The Brittle Bone Society provides support for people who suffer from terrible debilitating diseases, it also shows that people with this disease can achieve many things. The Brittle Bone Society can give help and advice on benefits, mobility, education, equipment, medical issues including genetics, and other issues associated with Osteogenesis Imperfecta (OI), the technical name for Brittle Bones. I was really pleased to hear about a lot of good work which is going on across the country but which is based in Dundee. I would like to wish the Brittle Bone Society all the very best for the future. As a local councillor I think that it is important to hear about what is going on in the ward, I am always happy to hear from organisations who would like to show me their work. As I have already stated there was a meeting of Tayside Fire and Rescue Board this morning in Perth. I have dealt with the issue of the Towards a Safer Tayside consultation elsewhere, but it was not the only issue which we discussed. The papers for the board are not yet online but you can visit Tayside Fire and Rescue's website to get an idea of the issues which the board faces. 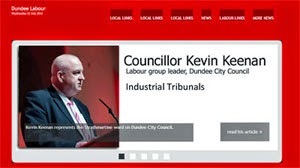 We discussed next year's revenue budget and I asked why the Fire and Rescue Board is in effect returning over £1million to the three constituent councils and over £500,000 to Dundee City Council alone in light of the severe financial pressures which the board faces. I was told that this was because the budget which we set was based on needs and that there were sufficient resources available for this year. I drew attention to figures which demonstrate that work around decreasing problems associated with Bonfire Night was working. In 2006 there were 121 incidents while last year this figure had decreased to 65. This is very welcome and I hope that these efforts will continue in future years. The board received a report on the recent publication Scotland Together - A Study examining fire deaths and injuries in Scotland. I welcome this report I think that it highlights many of the important issues. As a board we must take seriously the rise in fire deaths and our responsibility to protect our staff and the people of Tayside from fire. It is obvious that the Fire and Rescue Board here in Tayside or elsewhere in Scotland cannot find solutions to all the issues which lead to fires. We know that fires come about as a result of many issues but social deprivation is a key problem. It would be good if there were genuine partnerships which sought to deal with these problems such as drink and drug abuse which often leads to fires. It is important that we work with the whole of society to recognise the problems that come about as a result of social problems and which often contribute to fires. This morning at the meeting of the Tayside Fire and Rescue Board meeting there was an attempt to suspend the ongoing consultation on Towards a Safer Tayside. 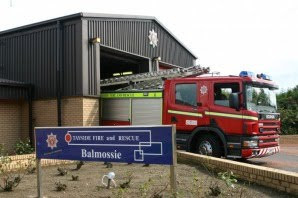 The consultation proposal suggests the downgrading of Balmossie Fire Station. I will discuss the rest of the meeting in another post. 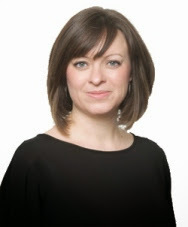 I have a lot of sympathy for the proposals put forward by Councillor Helen Oswald but I could not support her proposal to suspend the consultation today. 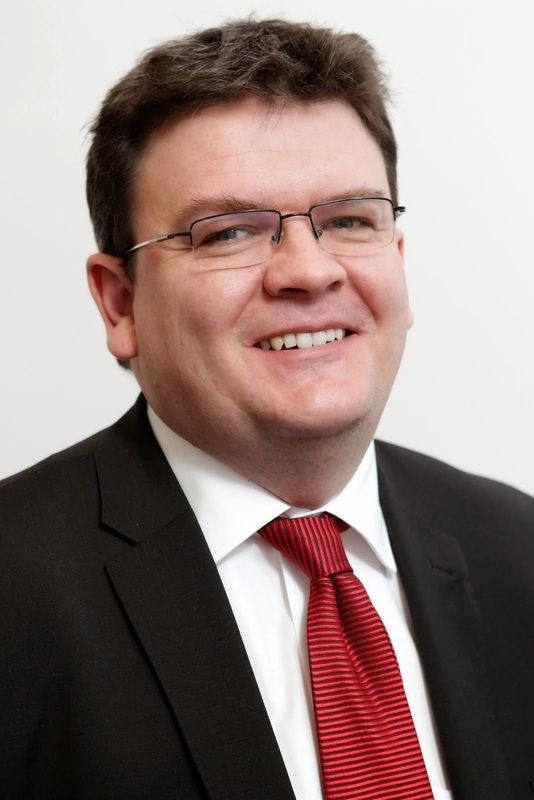 I have made clear to anyone who has asked me that I am opposed to the proposals which affect Balmossie and Forfar. I do not see what has changed since March of last year to make me change my mind. However, I have also made clear to anyone who has asked me that I will take the time to read and consider every response which is made to the consultation. I seconded the motion at the last board meeting seeking not to have the Balmossie and Forfar proposals included in this year’s consultation. 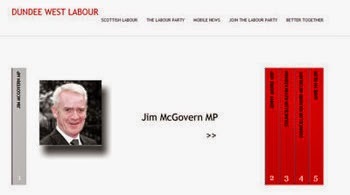 One of my main arguments at that time was that we need to take the responses from consultations seriously. I believe that the yearly consultations on Towards a Safer Tayside are actually a major strength for the board. In my opinion suspending the consultation now would be like changing the rules after the game has started. I have read media reports which state that record numbers are responding to this consultation. I know that some people will question the worth of some of it but we should reflect that what people signing petitions do takes longer than marking a cross on a ballot paper or even filling in numbers on a STV (Single Transferable Vote) ballot paper at council elections. I think that it would have been premature to have made a decision on a consultation when we do not have the full facts from the consultation in front of us. We may well end up with the same answer in March, in many respects that is what I want, but we must listen to the people of Tayside by considering all the responses to the consultation. People need to have faith in public consultations I think it would have been wrong to suspend the consultation on Balmossie today. 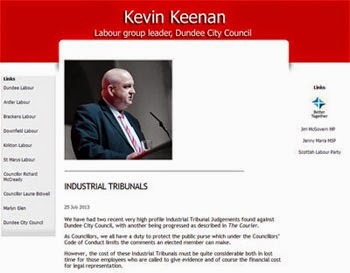 I note that three Dundee councillors voted to suspend the standing orders today, if they had voted with the motion I seconded in November then the Balmossie and Forfar part of the consultation would have been deleted from the consultation. Like many people I watched Andy Murray's brave attempt to win the Australian Open yesterday. Well done to Roger Federer who is a worthy champion but in this country we should be proud of Murray's efforts. He put up a brave fight and has played exceptionally well during this tournament. I am sure he will win a grand slam one day - well I hope he will anyway. The response to Andy Murray over the last couple of weeks and especially when he got to the final has demonstrated how important sport can be. Yesterday as I was walking about the West End I saw a number of young people playing tennis. As a politician I think that this proves that even in these difficult financial times we need to be serious about investing in sport. You can read about Andy Murray's match with Federer on the BBC website, or you can find out more on Andy Murray's website.